Dubai is a city of dreams. There are many activities that you can be done in Dubai. Read our article to know about the 4 attractions in Dubai you must see. The die-hard travellers love to travel and there's nothing that can tie them down. Dubai is a place dedicated to such amazing lot who love keeping a track of their travel goals. The city has all the superlatives of the world to offer, right from the tallest buildings to the most luxurious hotels to the largest of malls; the list is endless. If you have booked a Dubai tour package and are visiting the city anytime soon, we recommend you to try the five wacky yet wonderful attractions in Dubai. Let's take a look. 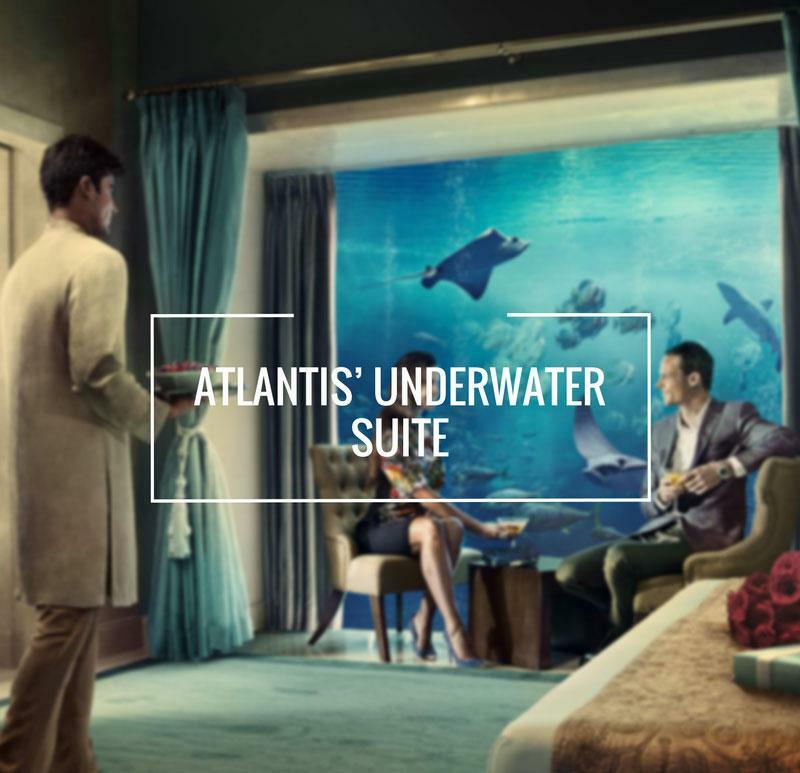 Indulge in the luxury and opulence by booking your stay at the romantic and intimate Poseidon and Neptune Underwater Suites at Atlantis, The Palm in Dubai. During your stay in the suite get a floor-to-ceiling view into the Ambassador Lagoon Aquarium and say hello to 65,000 different species in the Ambassador Lagoon. In addition to this, the sweeping staircases, private elevators, massive living spaces and the underwater suites will make you feel on top of the world. Adding to your excitement, are two complementary dolphin encounters, record-breaking rides and slides and The Lost Chambers Aquarium. 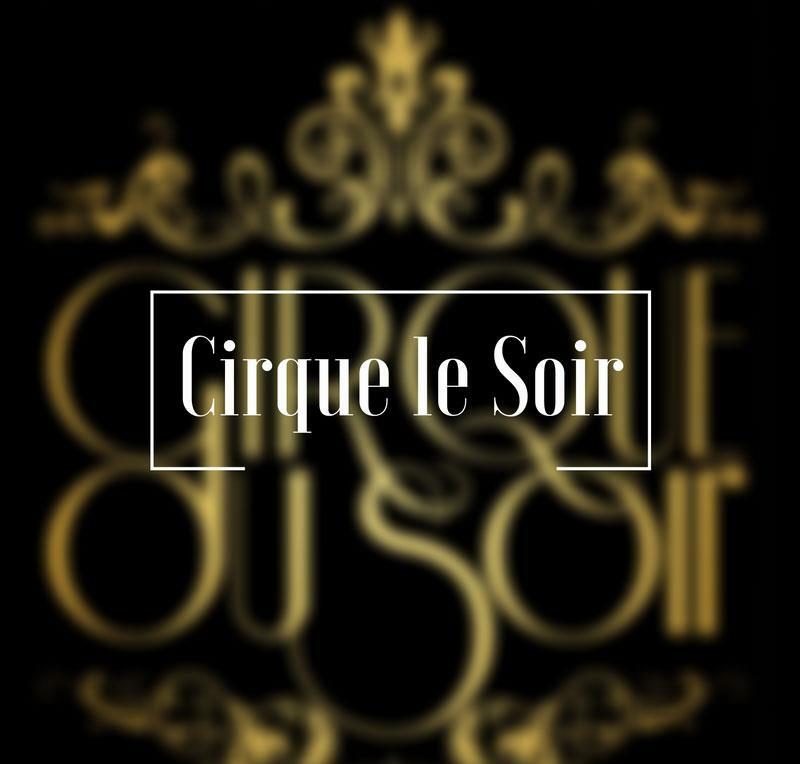 Tantalize your taste buds and please your senses at one of the most amazing places of the world, Cirque Du Soir. It's a daring entertainment house that offers a new insight into world's club scene paraded with world-class circus performances. Most of the acts are performed by mind-boggling performers like dwarves, aerial artists, jugglers, fire eaters and stilt walkers. All in all, it's a circus inspired nightclub, a place that will have you in splits. Dubai is famous for its outstanding hospitality. Keeping the tradition alive Talise Ottoman Spa, has lived up to the expectations of tourists in terms of hospitality. The place offers one the most luxurious spa services and is popular for its goat milk bathing. From experiencing the Turkish Hammam to relaxing in the lounge and sauna rooms, this place has to be your definite spot when you are in Dubai. 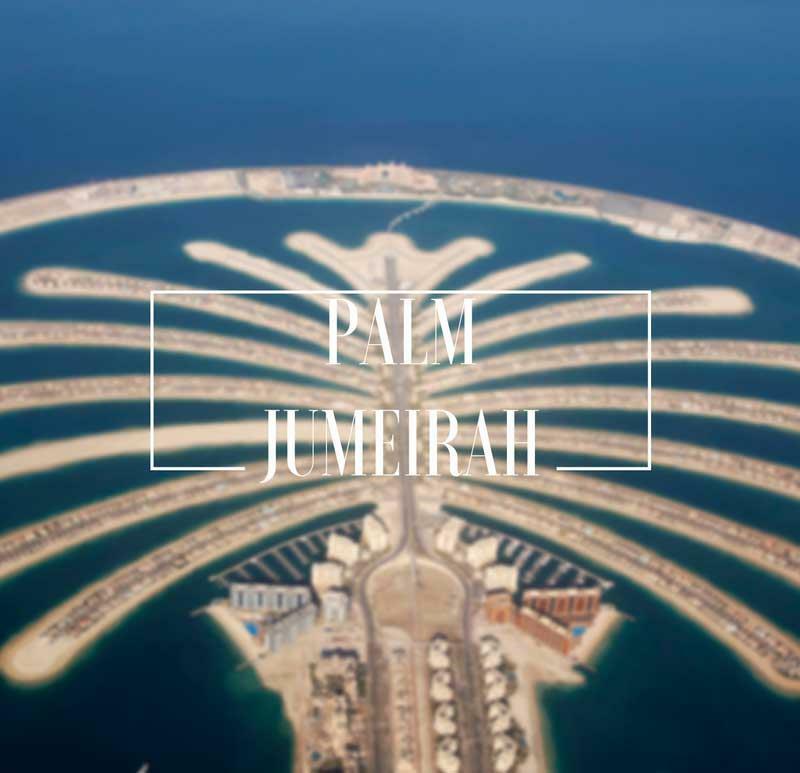 If you are an adventure-seeking traveller, you just can't miss visiting Palm Jumeirah. It is one of the most famous artificial archipelagos in UAE. Located on the Jumeirah coastal area of Dubai, the island is an outstanding example of planned islands. It's a popular tourist attraction that has state-of-the-art hotels such as Fairmont Palm Hotel and Resort. Sail around in a yacht or a speedboat and enjoy the beauty of nature to the fullest on this man-made island. The Shopping malls at the Palm Jumeirah island are another attractions in Dubai that would keep you engaged. All set to Broaden your reach? A short trip to Dubai may not suffice as the place has more than a few attractions to offer. "At least a week" is what we would recommend, if you want to explore the city properly, and do not want to miss out on any major attraction buy a Dubai tour package that offers a well-planned Dubai trip that covers almost all the popular destinations in the city. Dubai is one of my dream destinations. Located in UAE, this sky-scrapper city attracts everybody including businessmen as well as tourists. The tallest building, Burj Khalifa attracts adventurers from all parts of the world. Additionally, there are so many luxurious hotels with world class facilities here. Recently, I came to witness a video in which a formula one car was showing stunts on a helipad of Burj Al Arab hotel.